Talk to Attorney Doug Newborn for any probate, estate planning, or personal injury related matters. Focused on securing the best outcome for you. An Air Force veteran, Attorney Doug Newborn opened his own law practice to serve and guide Tucson’s residents through a variety of legal issues, including probate, wills and trusts, estate planning, personal injury, vehicle collisions, and more. 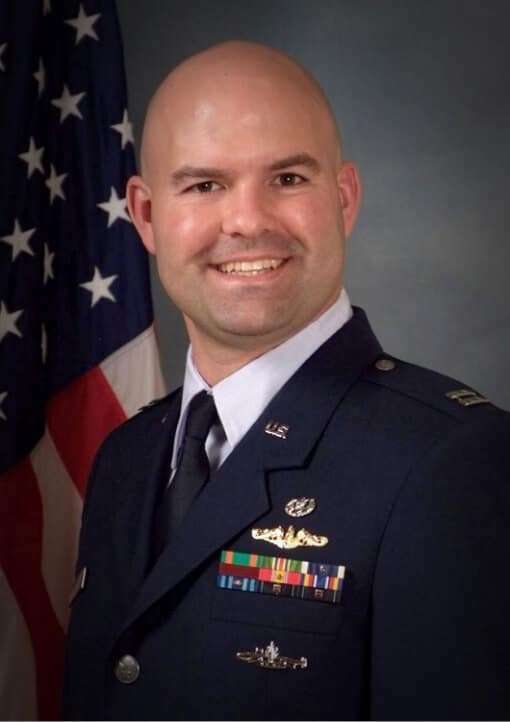 Doug is a former Navy Nuclear Submarine officer and Air Force JAG who has served and advised both generals and foreign heads of state with distinction. Military service requires intelligence, commitment, and discipline. Doug Newborn will use those same traits to manage your legal issue. Whether you’re in the middle of a dispute with your HOA or you want to draft a will and trust, you’ll get the help you’ve been looking for from Doug Newborn Law Firm, PLLC. 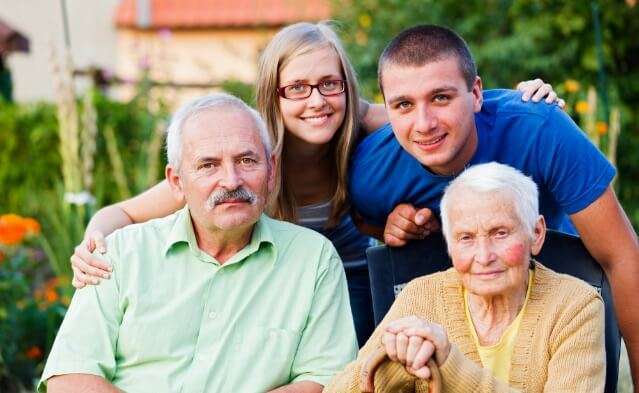 If you are tasked with sorting out a deceased person’s assets, then you will need to be familiar with the probate process: Examining the will’s authenticity; looking after the deceased’s estate; passing them onto the beneficiaries. All the while making sure you are complying with the state laws regarding probate and estate administration. This task can quickly get complicated for most individuals. Doug Newborn Law Firm PLLC makes understanding probate easy and uncomplicated. Our proficiency lets us offer our clients comfort during this challenging time. 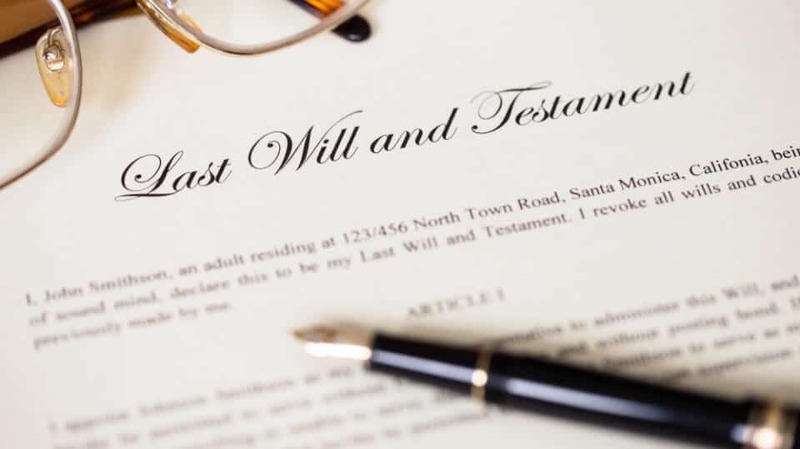 Ideally, when a deceased person leaves a will, the contents of it should be honored. Unfortunately, disputes arise. Disagreements among family members. Differing agendas from interested parties. False intentions. If you are in the middle of a conflict concerning a will, Attorney Doug Newborn will bring a high level of commitment to defend your rights and honor your departed loved one’s last wishes. Listed as the executor of a will? Our skilled legal team will guide you as you carry out your responsibilities. 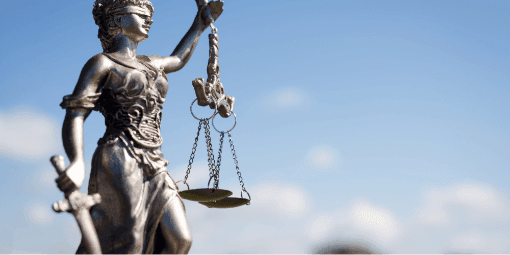 Additionally, if you find yourself in complex disputes and complex legal matters, our legal team will be there to protect your interests. 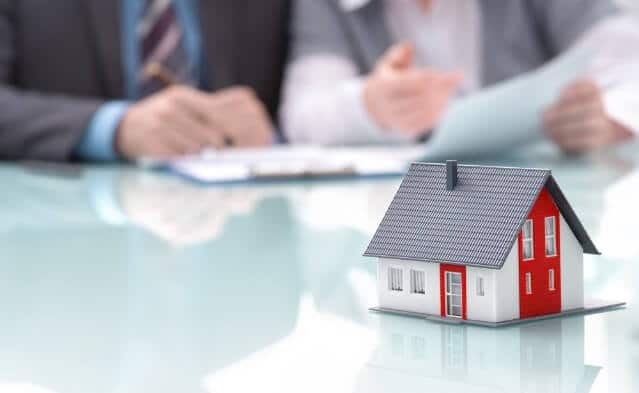 We represent clients in connection with contested wills, probating wills, estate tax returns, trust administration, and other related matters. It’s a common misconception that estate planning should only be for the wealthy; that could not be further from the truth. In reality, everyone should initiate an estate plan that meets their needs and requirements. Whether it’s a straightforward plan that contains a will and a standard trust, or a more comprehensive approach with specific succession planning, multiple trusts, and asset protection, the time to start and review your estate planning is now. Whatever contents or provisions you wish your estate plan to have, keep in mind that its priority should be to protect your assets while providing potential tax benefits that will offer security for your beneficiaries. Attorney Doug Newborn has carefully and attentively handled the unique needs presented by each client’s current situation and future objectives. Doug Newborn Law Firm provides an extensive range of estate planning and trust administration services. We aim to attend to your individual goals so we can give you the best personalized legal counsel that suits you. Death is not always a preferred topic of conversation. However, if you want to leave your loved ones the gift of peace of mind, discuss your options with our estate planning lawyer. Our practice has expertly offered legal advice to clients when it comes to the creation and execution of plans that suit their needs. 10% Military Discount. Commitment. Mutual Trust. Personal Attention to Every Case. If you are unjustly injured because of someone else’s negligence, then you deserve to be adequately compensated. However, winning a personal injury claim is not always a simple undertaking. Insurance companies, creditors, defense lawyers, and other parties have their own goals – different from yours. As such, they will most likely pressure you into accepting a rushed, unfair settlement. When that’s the case, you need a capable personal injury lawyer in your corner. Attorney Doug Newborn is a respected legal advocate among personal injury lawyers in the state. We at Doug Newborn Law Firm, PLLC are dedicated to helping injury victims during the most challenging times of their lives. It is our mission to be their legal voice by providing personalized service and skillful representation. Our personal injury attorney works tirelessly on behalf of the injured and their loved ones. It is our commitment to seek rightful compensation for the victims’ damages and loss so they can move forward with their lives. Our law firm has also taken action on behalf of family members who filed wrongful death claims. 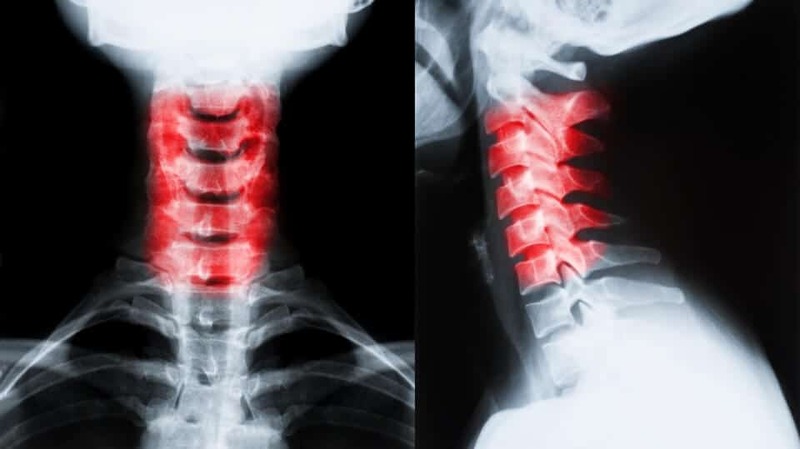 We have worked on several injury cases, as such, we are knowledgeable in traversing the complicated course of the legal processes involved in all types of injury claims. Let our personal injury attorney defend your rights. If you or a loved one is a victim of personal injury, your health should be the primary concern. You will need the right medical care and attention to help with your recovery. When faced with mounting medical bills caused by these injuries, it is only right that the responsible party offers you the compensation you deserve. Traveling by car is an everyday convenience most of us have taken for granted, often forgetting the potential risks involved. In reality, a significant number of passengers and drivers suffer from accidents on the road due to someone else’s recklessness. 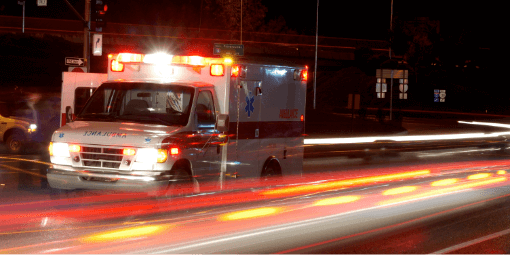 No matter how grave or minor your injuries are, if you are a victim of a motor vehicle collision or other types of traffic accidents, then you have the right to be fully and fairly compensated for your car accident injury. Doug Newborn Law Firm, PLLC will fight hard to get you the compensation you deserve. Following a car accident, you will most likely be out of work. Medical bills will continue to add up. Creditors won’t stop calling. 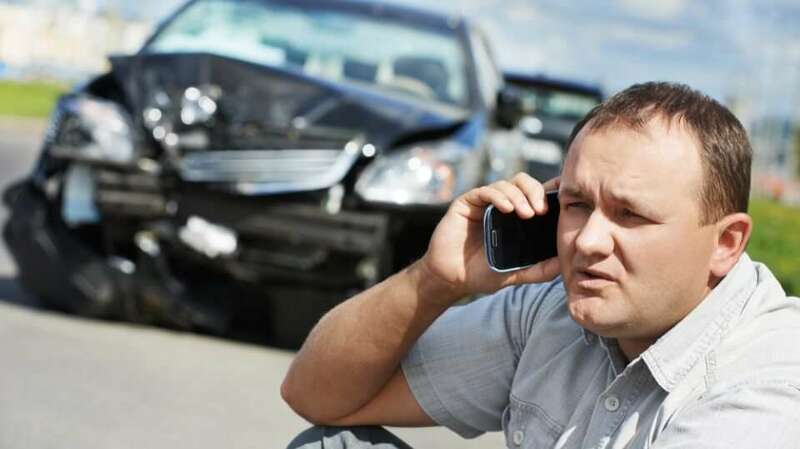 You can depend on our car accident lawyer to represent you. We are well aware of the tactics insurance companies use to delay proceedings or withhold a favorable settlement. And we won’t let it hinder your pursuit of justice. Following a severe motor vehicle collision, emotions and tensions are high for you and your loved ones. While you try to focus on physical recovery, you may fail to look into filing a lawsuit or other complicated legal matters. However, a lawsuit is the most logical step for you to take. When Doug Newborn Law Firm, PLLC handles your case, you can be sure that timely compliance with all legal requirements will be fulfilled. If you decide to file a suit, our legal team can help you pursue the justice and accountability you deserve.